room upstairs. Rocking chair front porch & inviting screened-in back porch. 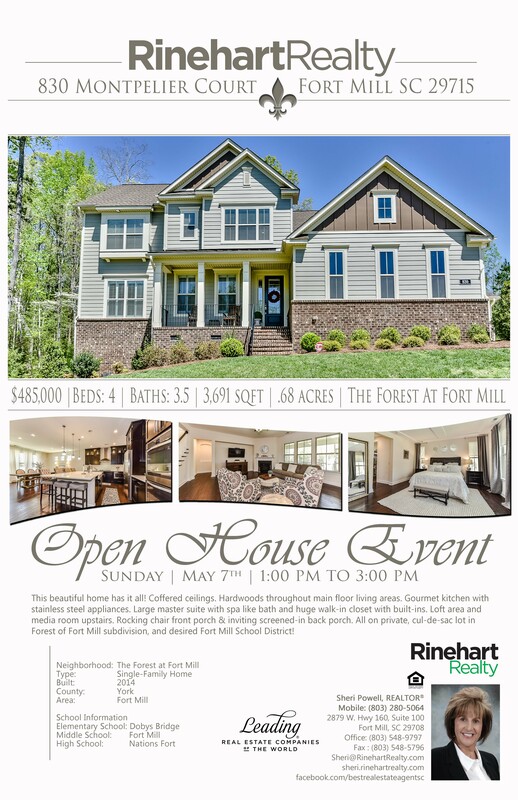 All on private, cul-de-sac lot in Forest of Fort Mill subdivision.